4-disk series that paints a picture of the story of the Bible, as an integrated whole climaxing in the person and work of Jesus. 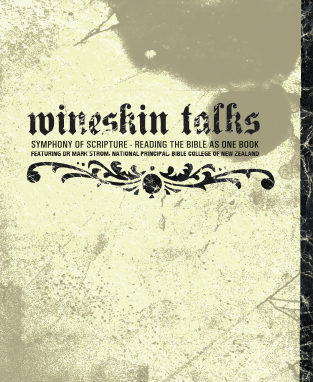 In Symphony of Scripture – Reading the Bible as One Book, Dr Mark Strom paints a picture of the story of the Bible, as an integrated whole climaxing in the person and work of Jesus. This four-disk DVD series outlines the story of Scripture from three perspectives. Grab your Bible, pen and paper and prepare yourself for an extraordinary journey through God’s word. Visit Amazon.com if you wish to purchase Dr Mark Strom's book, The Symphony of Scripture: Making sense of the Bible's many themes.